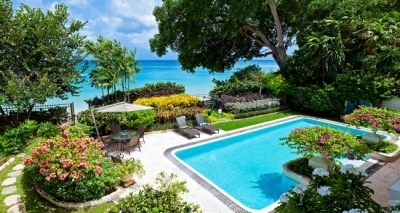 At Villas Barbados we pride ourselves in the personal service we offer to each guest. From the moment you reserve your villa with us to the moment you return home we will look after you every step of the way. We understand our luxury travellers deserve first class concierge service so that every part of your Barbados vacation runs seamlessly and is planned to perfection. 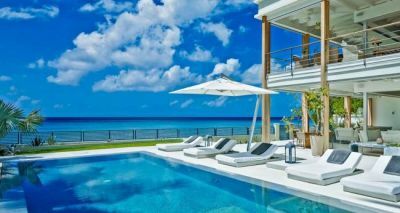 Villa Barbados offers a dedicated concierge to each guest no matter which Barbados villa you book. Our concierge team are passionate about Barbados and know the island intimately ensuring we make the best recommendations for you. Our team will plan your entire vacation from start to finish or will guide you in the right direction if you would prefer to go with the flow. VIP Meet and Greet on Arrival and Fast-track through Customs and Immigration. Luxury Airport Transfers on Arrival and Departure. Car Rental, Drivers and Transfers throughout your Stay. A Private Chef who will Prepare a Delicious Meal for you. A Luxury Catamaran Day Sail Trip or Sunset Cruise. Spa Treatments, Yoga, Gym, Tennis, Golf. 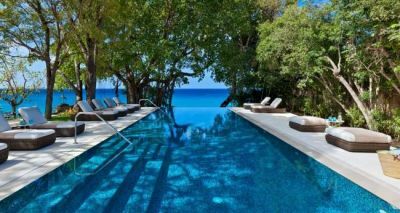 Once you arrive in your Villa in Barbados our on-island concierge team will be available 24/7 to give you peace of mind through-out your stay. Should you need to adjust any of your reservations or have any questions during your stay we will be on hand to assist. Our concierge team will be on call to assist you in person throughout your entire stay. Please contact Julie Kirby our Head of Concierge for further information. 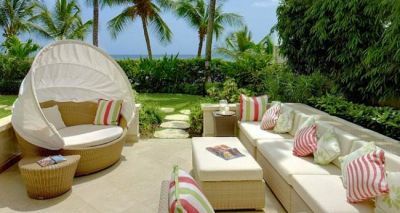 Email julie@villasbarbados.com We look forward to planning a unforgettably vacation for you. 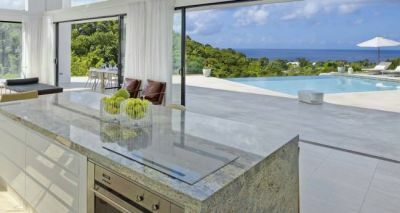 We are visiting Barbados at the end of this month, into December for 15 Nights. Im a travel agent and all I can say is that the service we have received from Julie Kirby has been absolutely outstanding . 1,000 emails - 1,000 answered - Julie and her back up team were fabulous, detailed and attentive! Any question asked was answered, answered promptly, and they are very helpful. Plan your trip with them with confidence.... I am working on my next trip already.